Hello and welcome to gsrlawoffices.com. 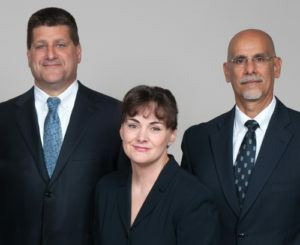 With over 80 years of combined legal experience. Geldhauser & Rizzo, LLC has served clients throughout the State of New Jersey with a commitment to zealous, vigorous and unwavering representation. 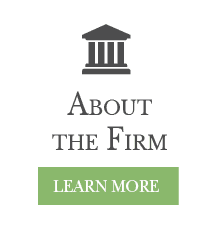 Within our law firm, we have attorneys that specialize in personal injury litigation, workers’ compensation, criminal law, municipal/traffic violations (DUI), family law, real estate transactions and certain other matters. We appreciate your interest and look forward to earning your business. Geldhauser & Rizzo, LLC has the skill, resources and experience to give our client’s their best chance to obtain the desired result. 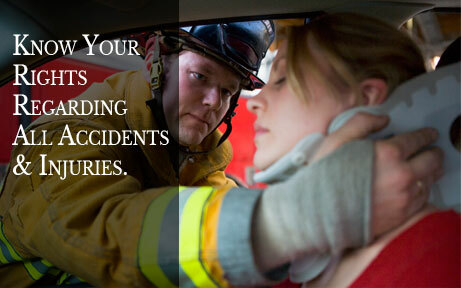 Geldhauser & Rizzo, LLC is a full service law firm, committed to achieving superior results. We offer our clients the benefit of over eighty years of combined experience in numerous areas of practice , within the law. We provide a free consultation for any and all types of legal matters and are available for weekend and home appointments. At Geldhauser & Rizzo, LLC we enjoy our work, which includes thoughtful, well-prepared, vigorous representation of our clients. We look forward to serving your best interest and will always put forth our extensive, comprehensive efforts to achieve your best results. 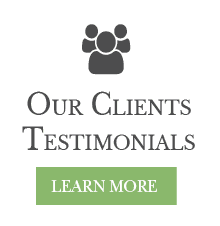 Most of our clients come to our office as a result of “word-of-mouth” referrals from satisfied clients. 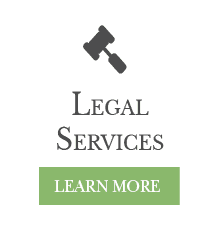 Many of our clients use our legal services for additional legal needs and become our clients forever. A good number of our clients become our friends. We appear in courts in all twenty-one (21) counties in New Jersey. 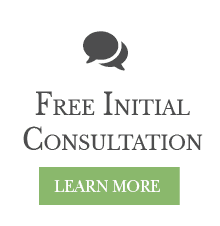 Please take a few minutes to browse our site and remember that we do not charge any fee for your initial consultation.